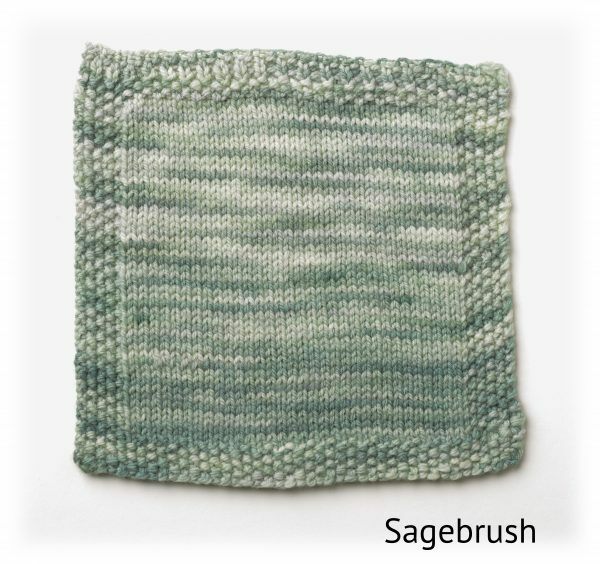 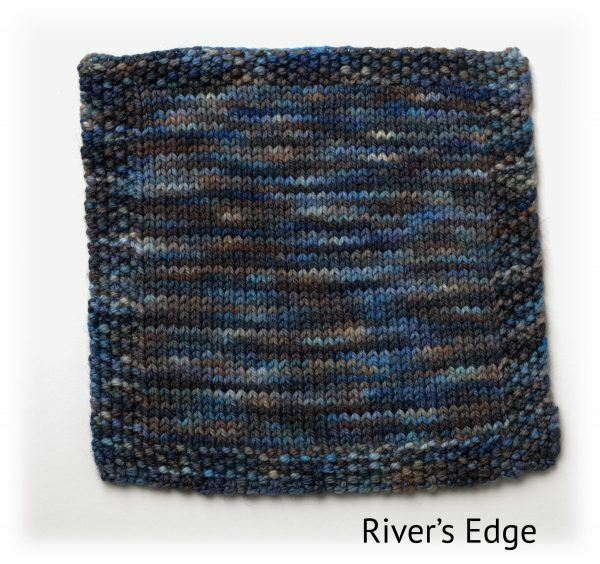 This yarn is a soft yet durable blend of 90% SW Targhee, 10% Nylon. 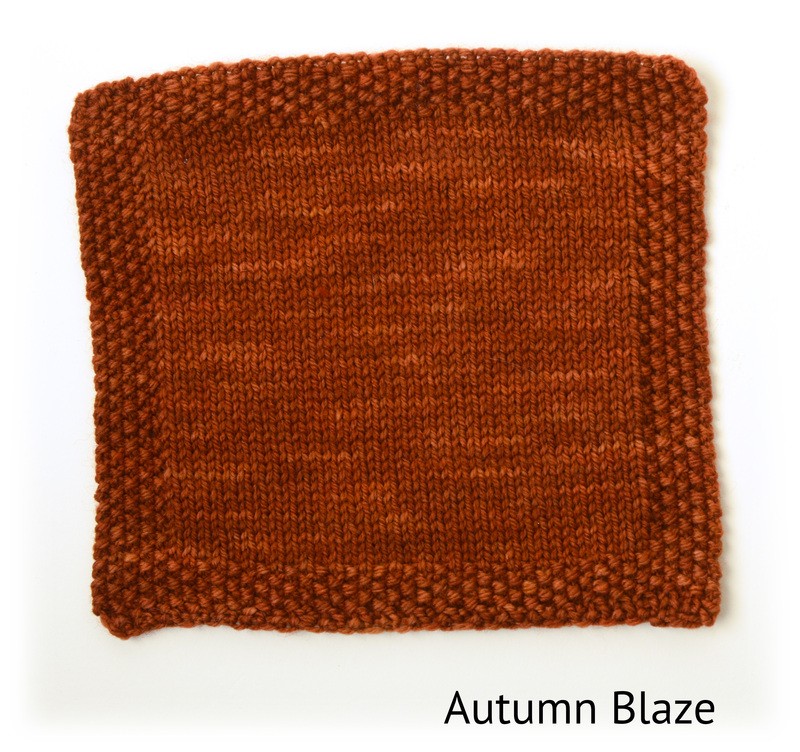 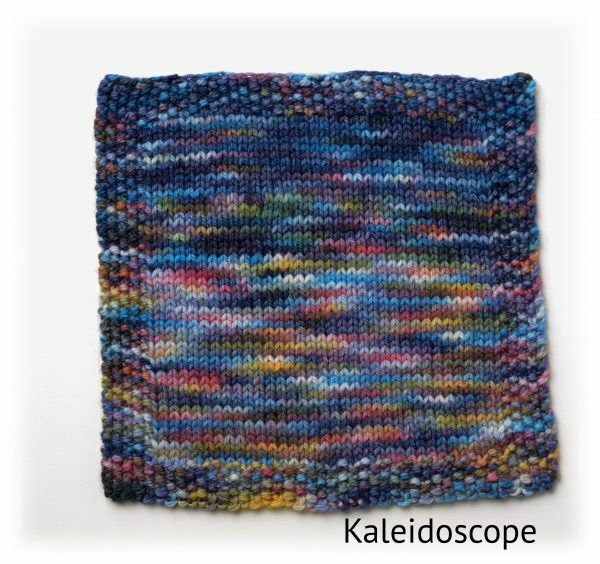 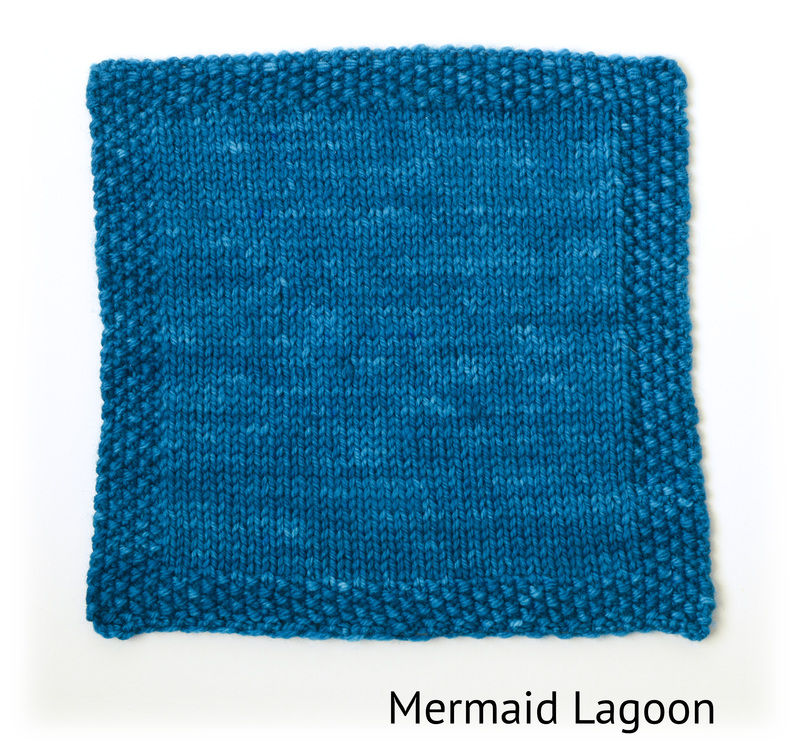 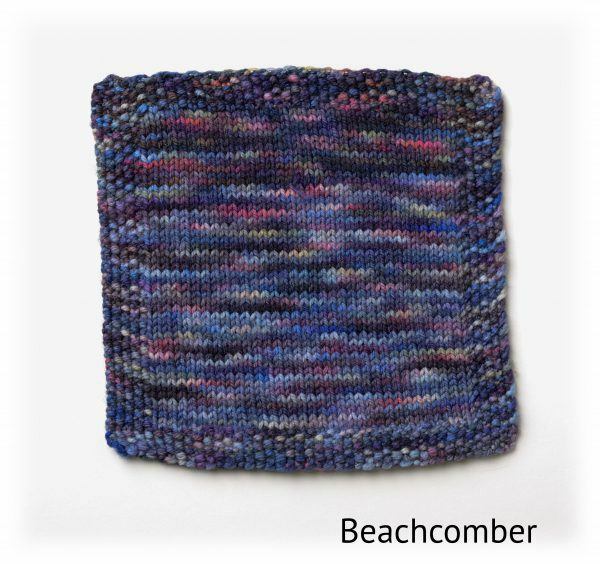 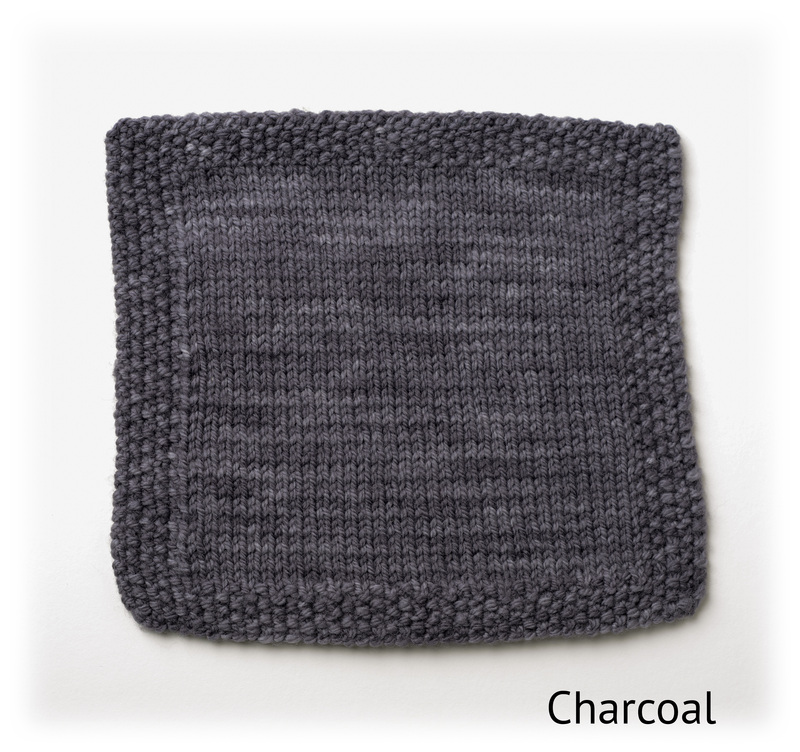 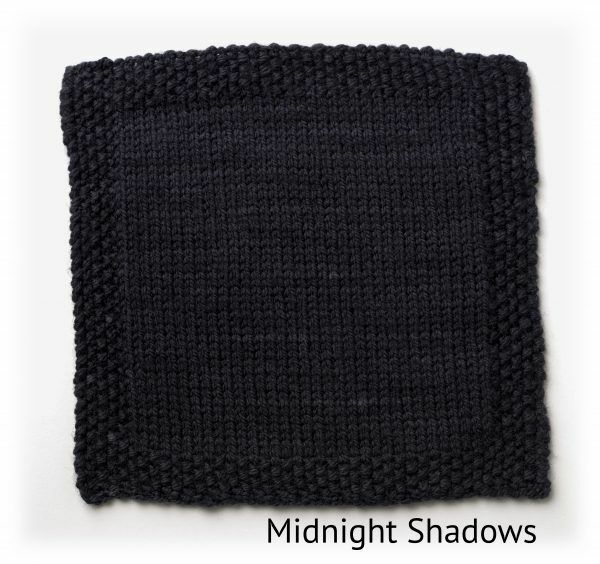 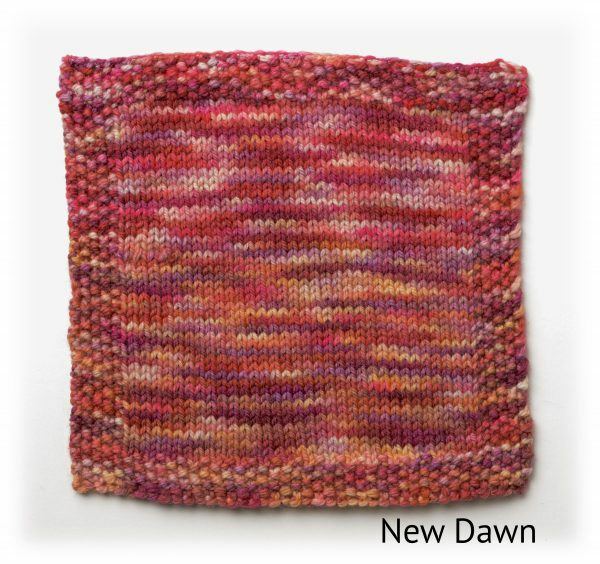 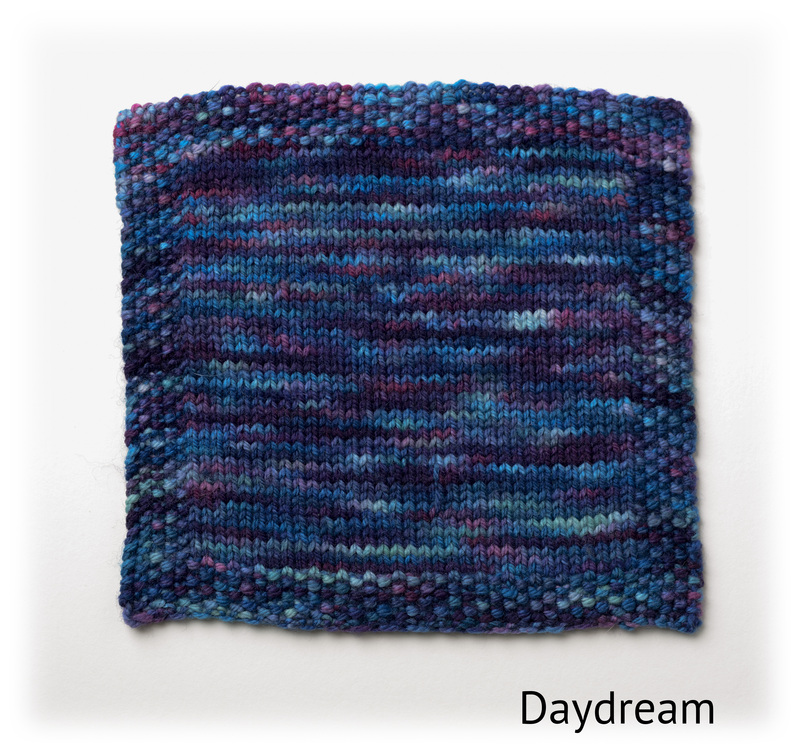 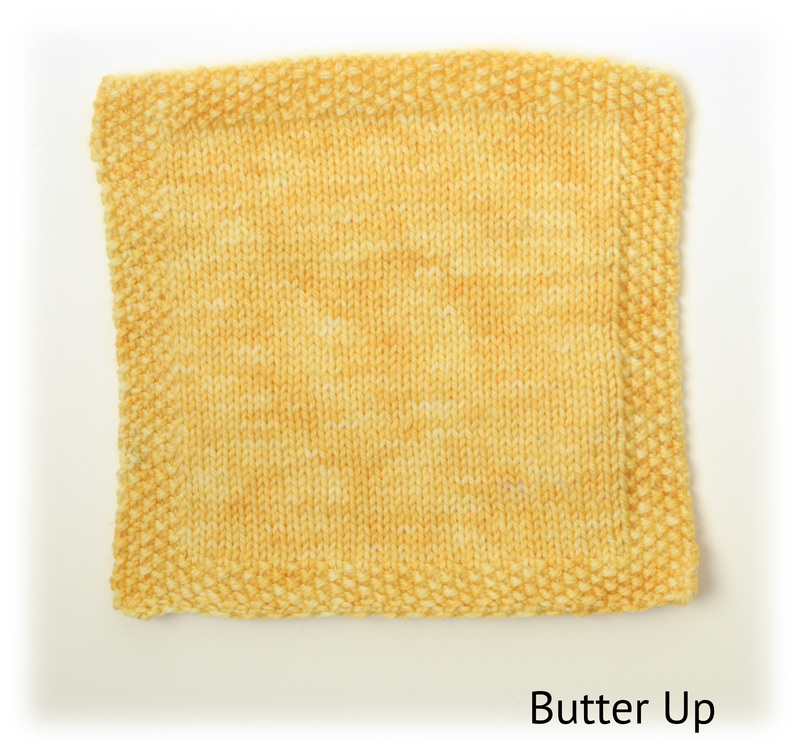 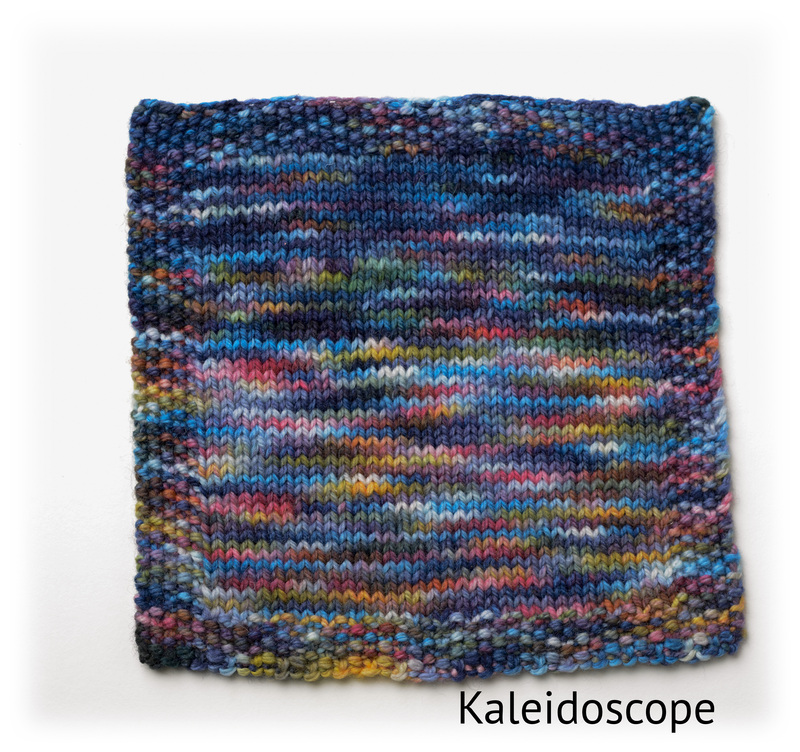 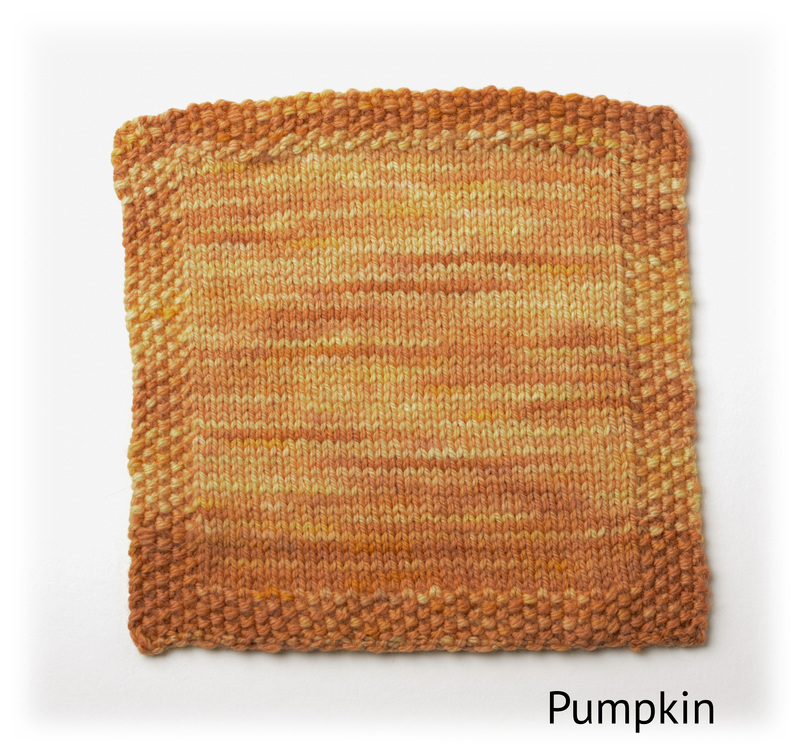 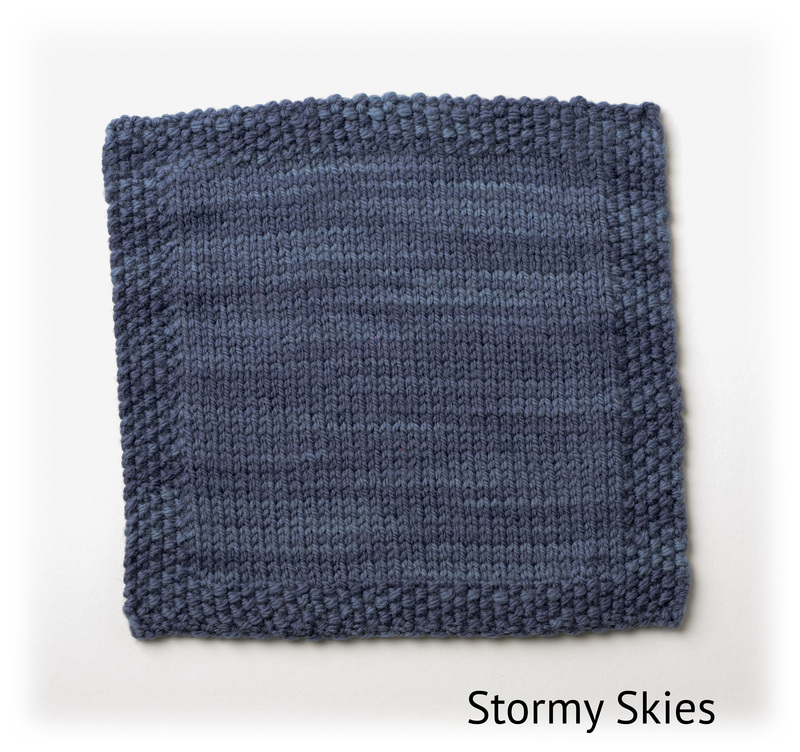 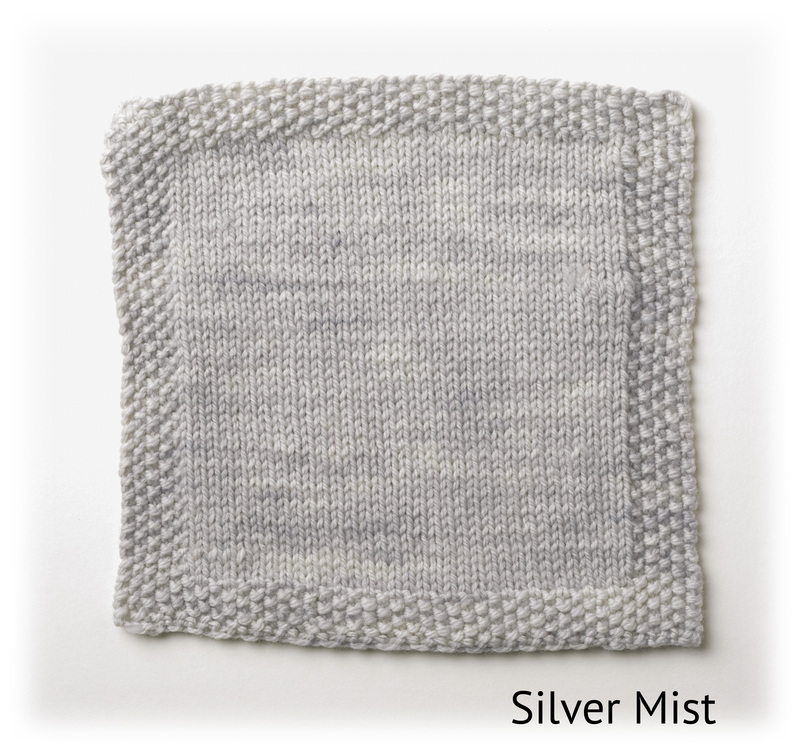 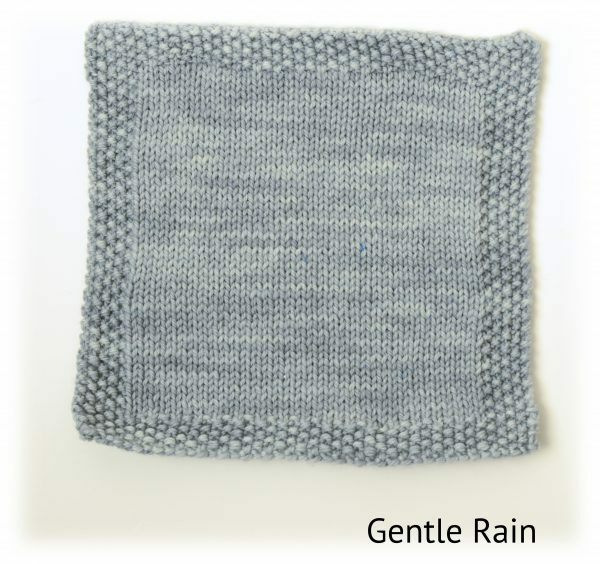 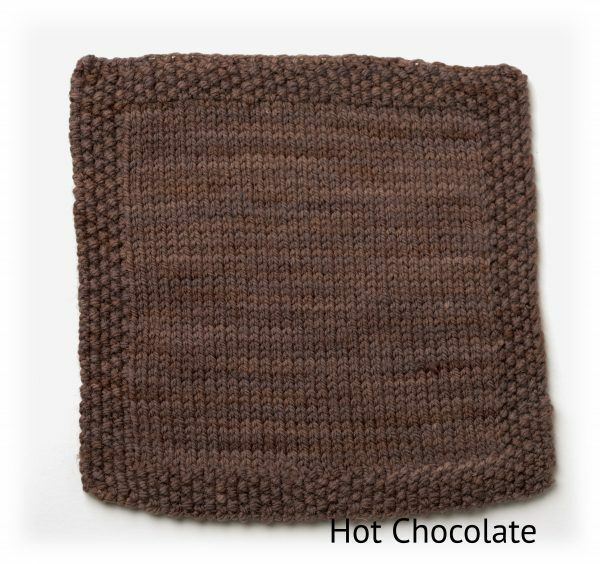 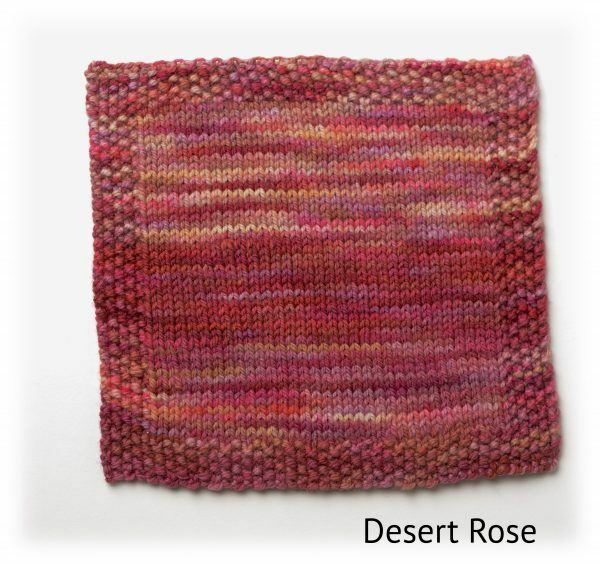 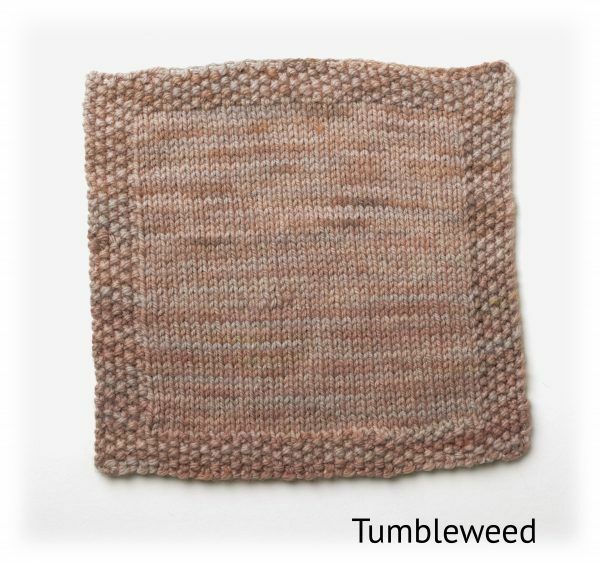 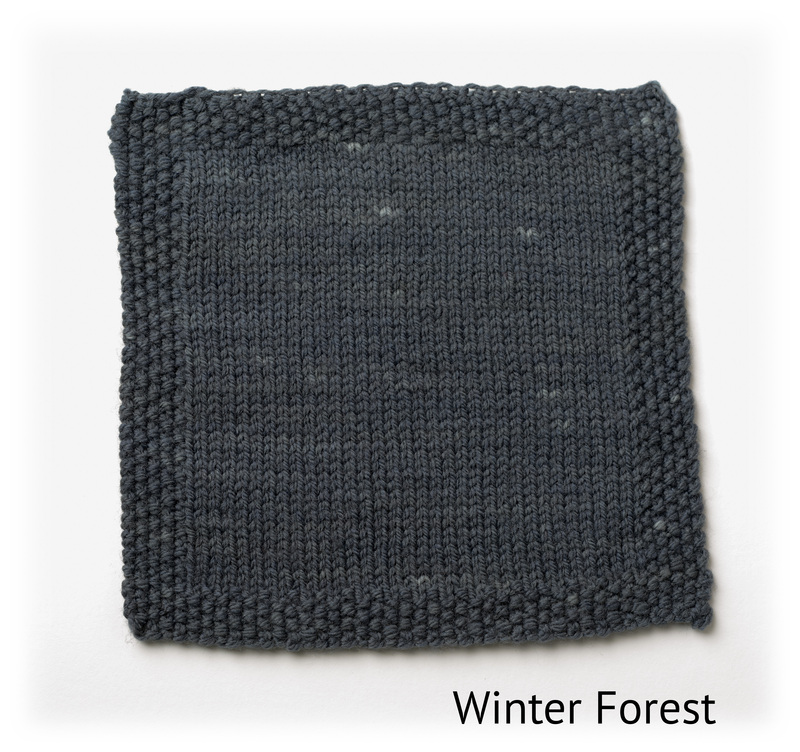 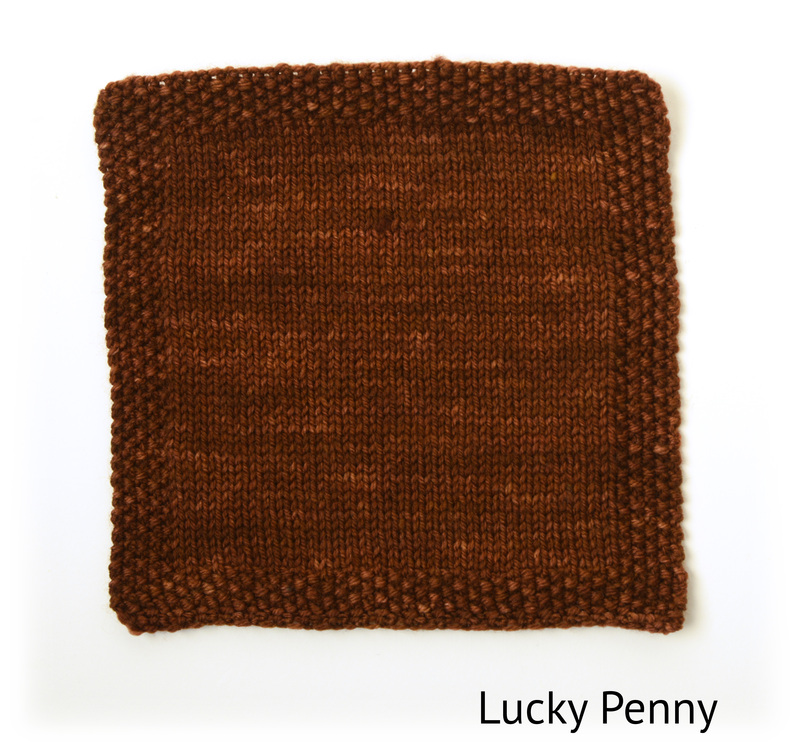 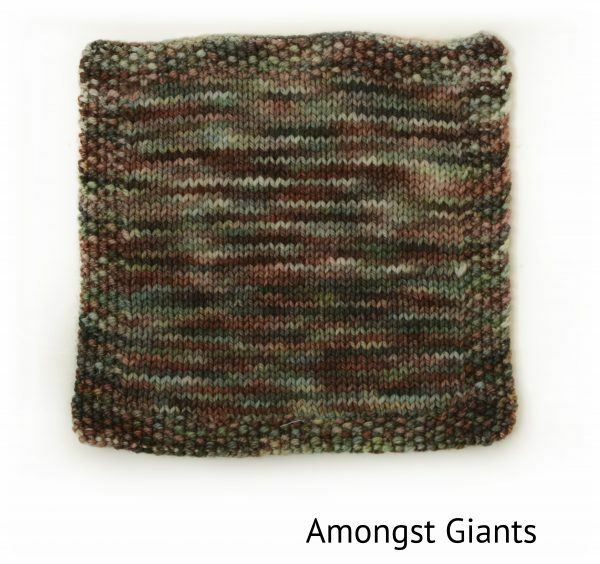 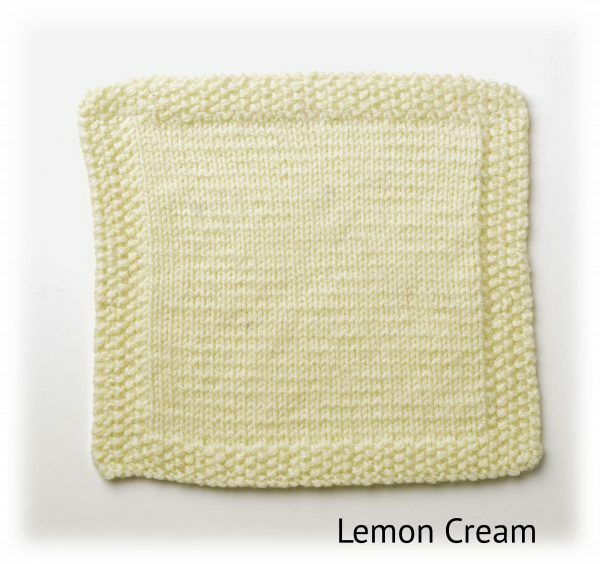 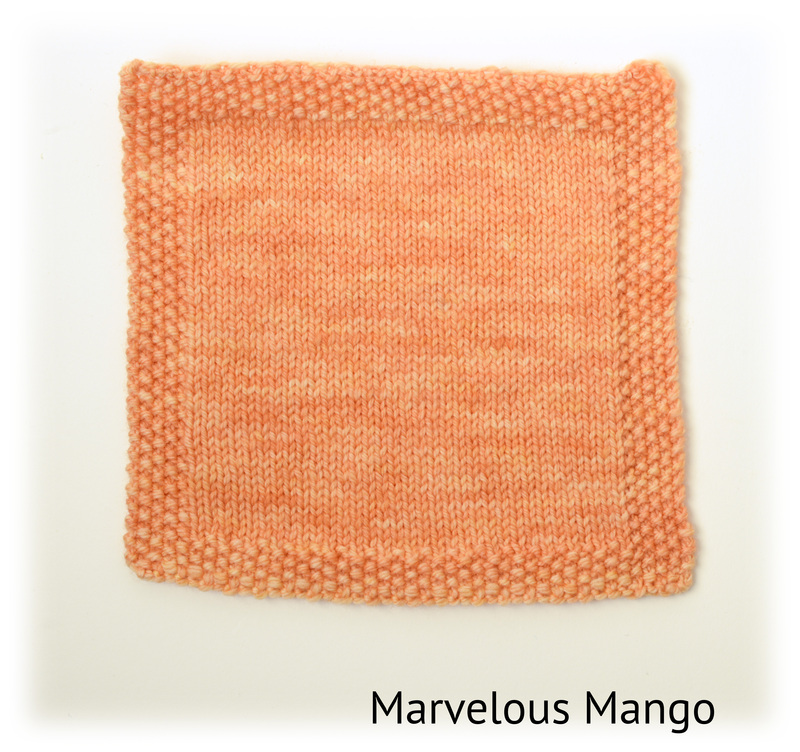 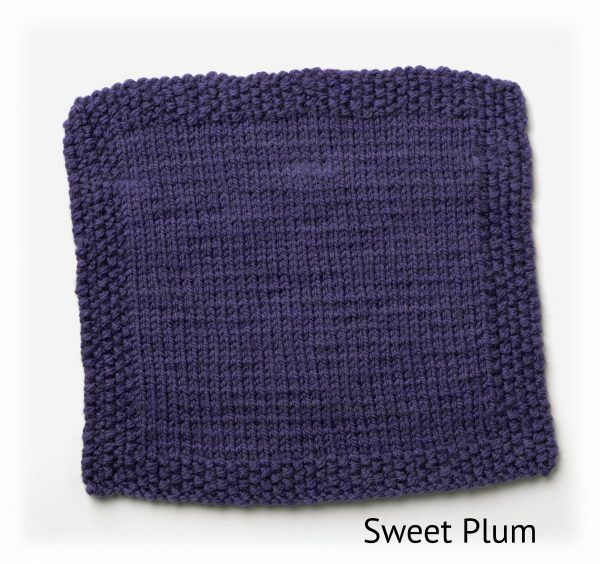 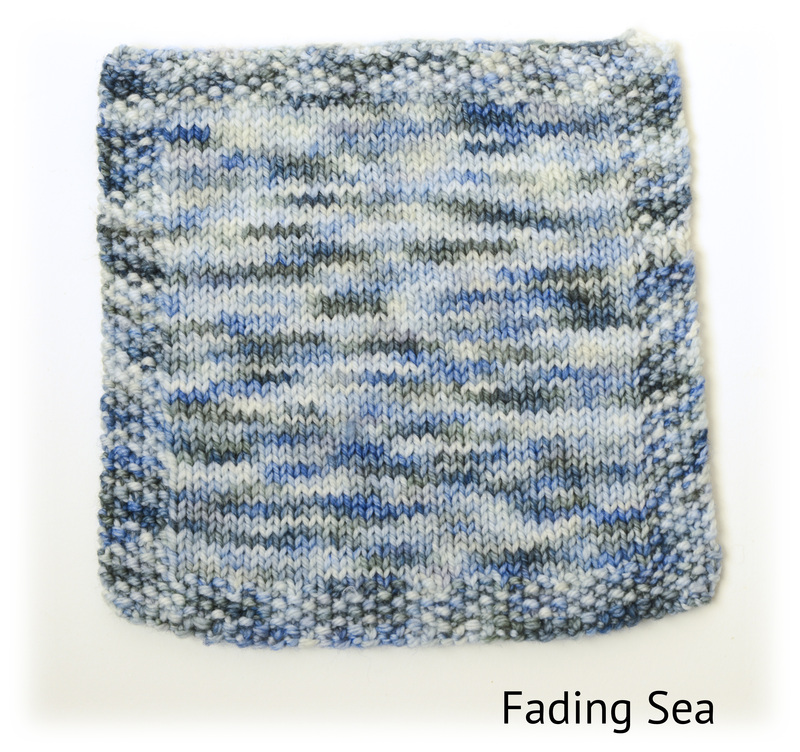 Perfect for socks, shawls or sweaters. 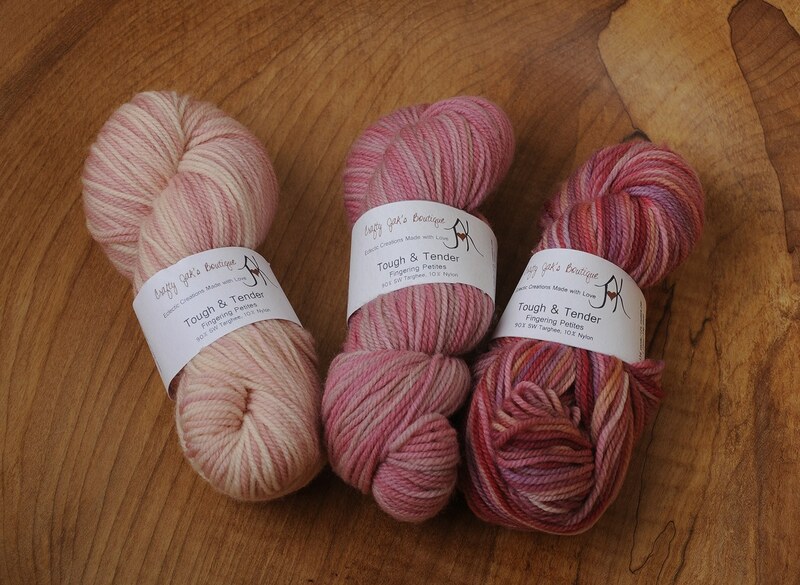 Targhee is a breed of sheep developed in Idaho by crossing Corriedale, Lincoln, and Rambouillet sheep. 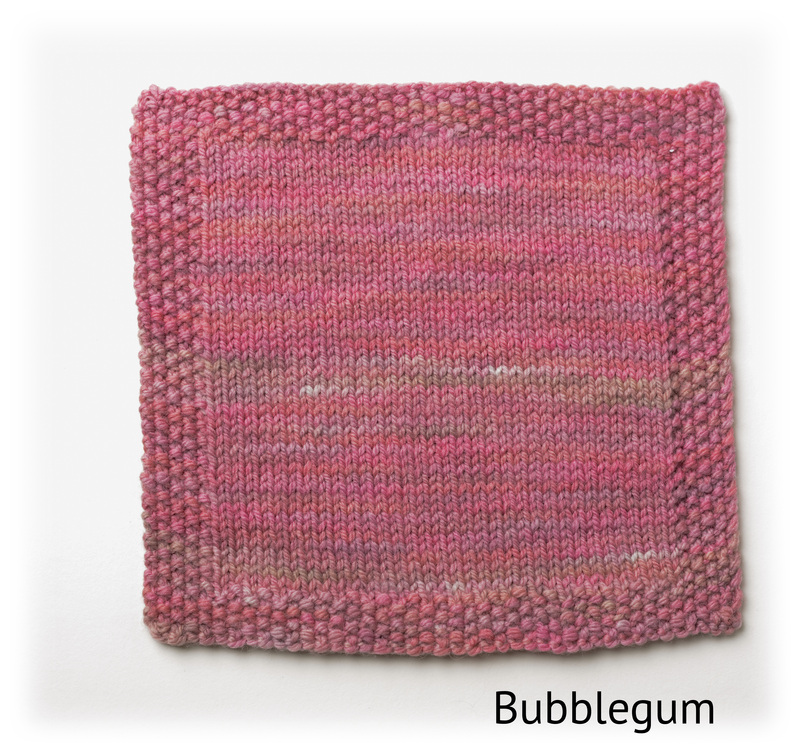 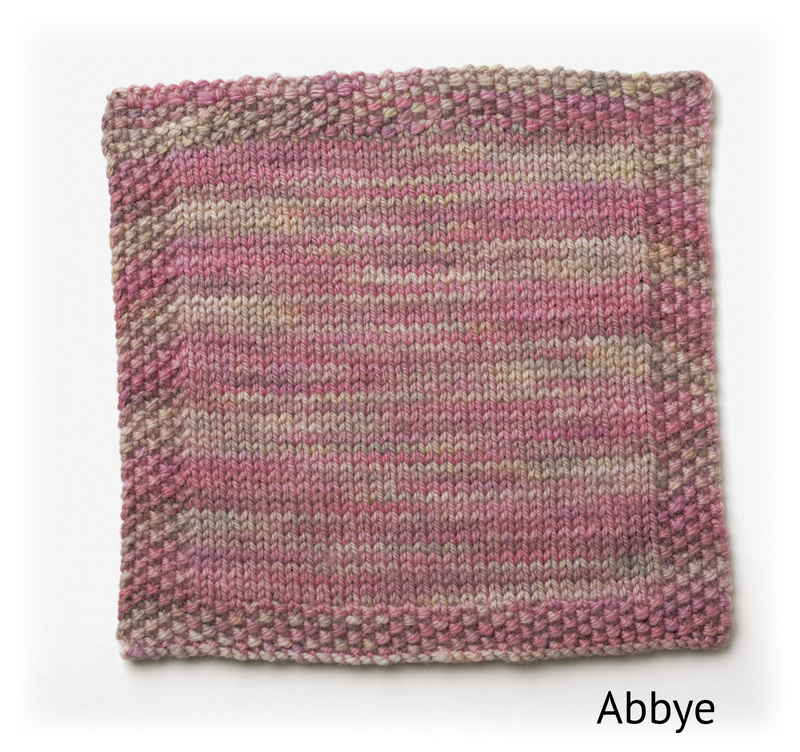 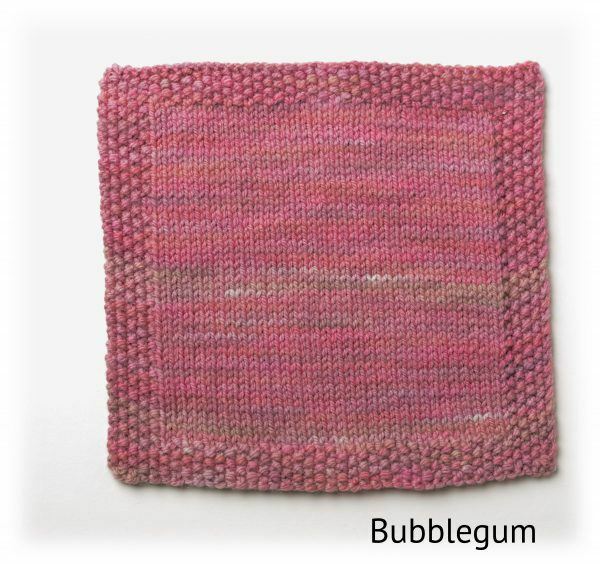 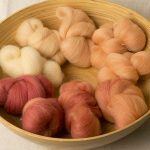 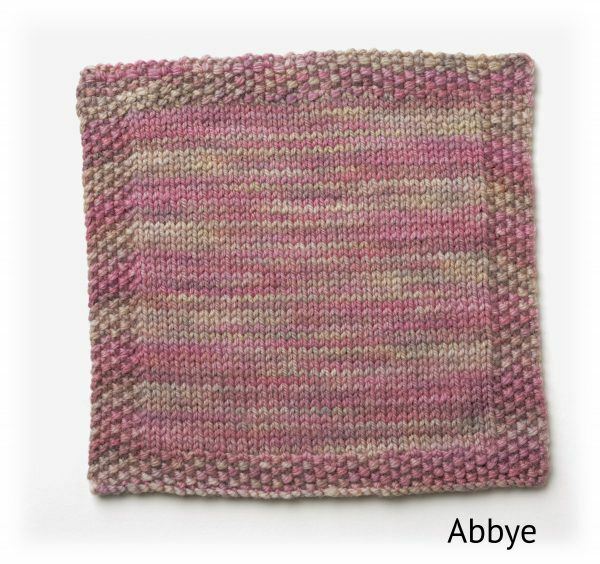 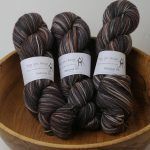 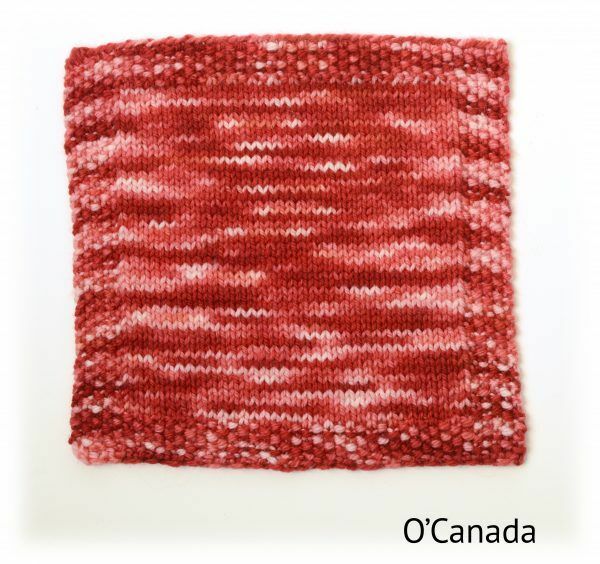 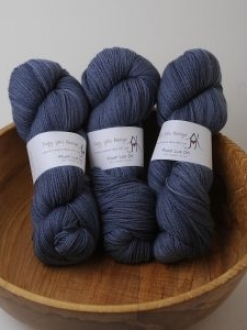 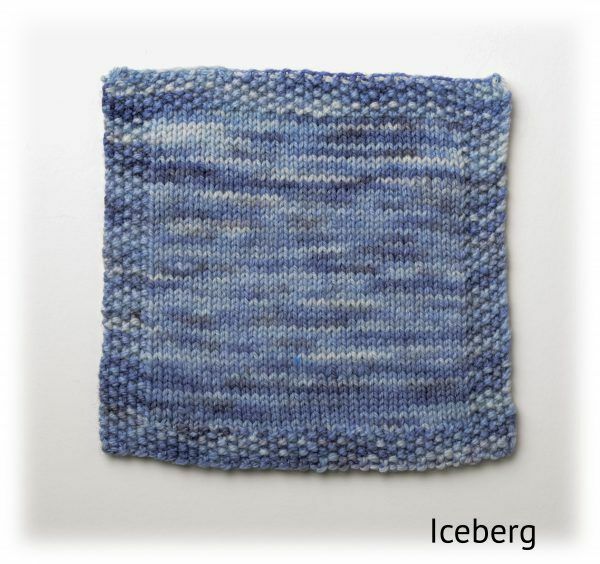 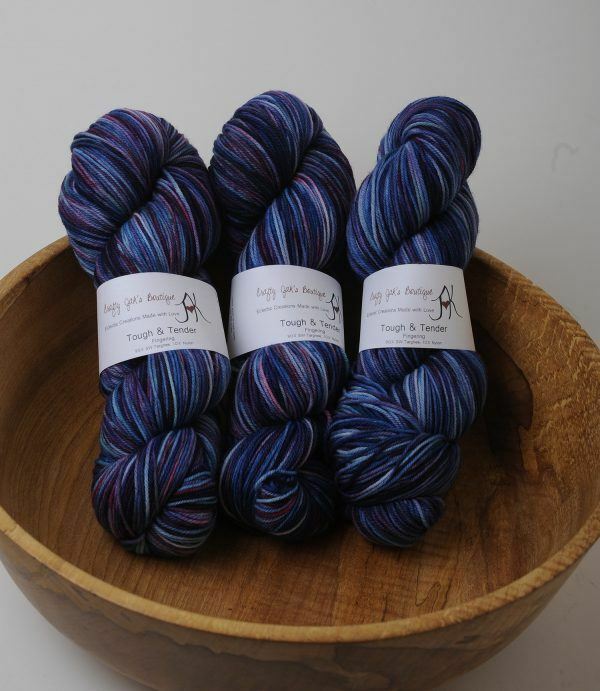 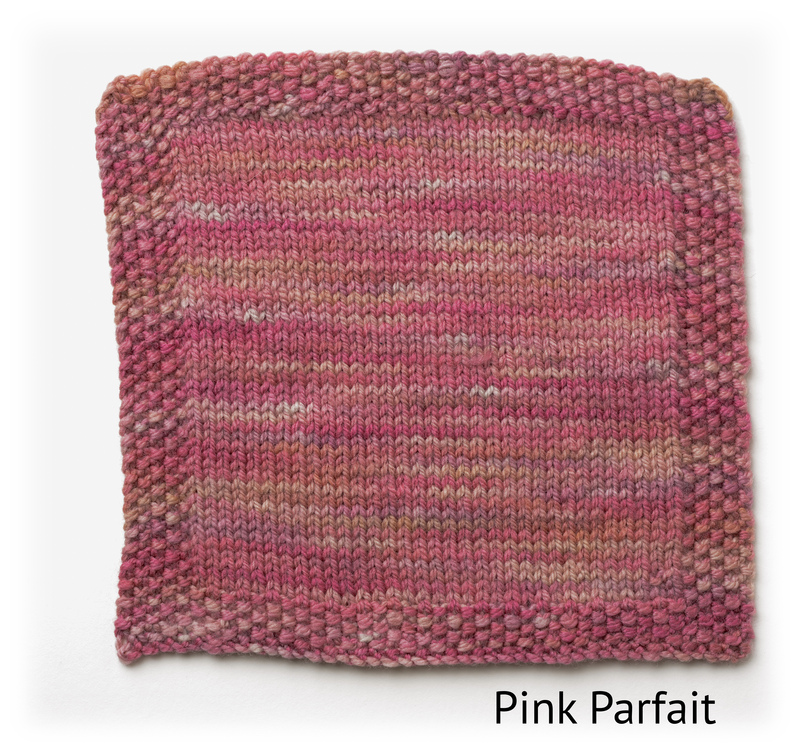 The resulting fibre is soft, springy and durable, which translates into a wonderfully squishy yarn. 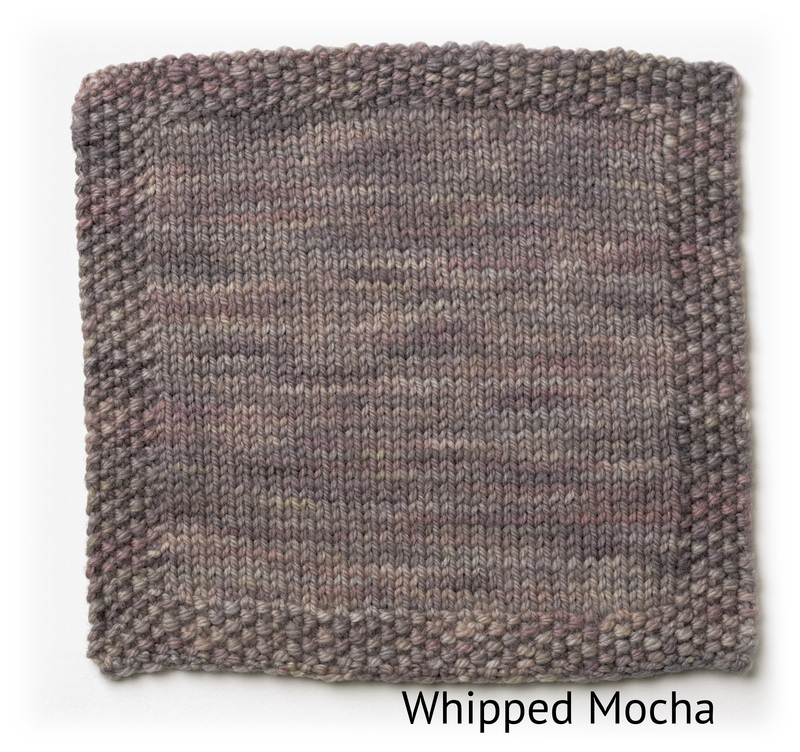 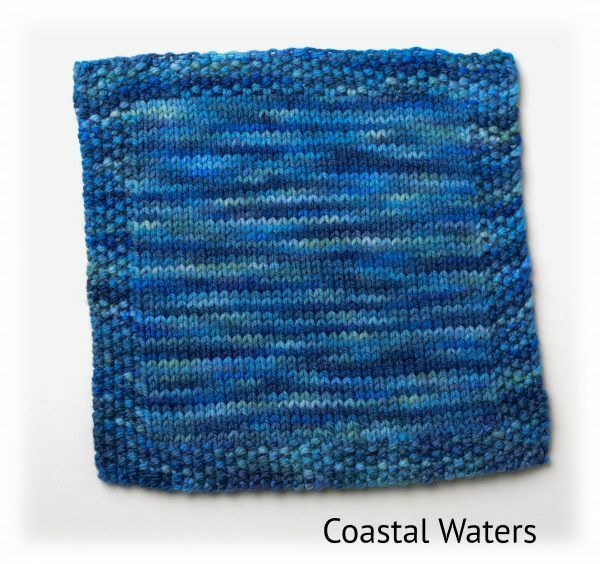 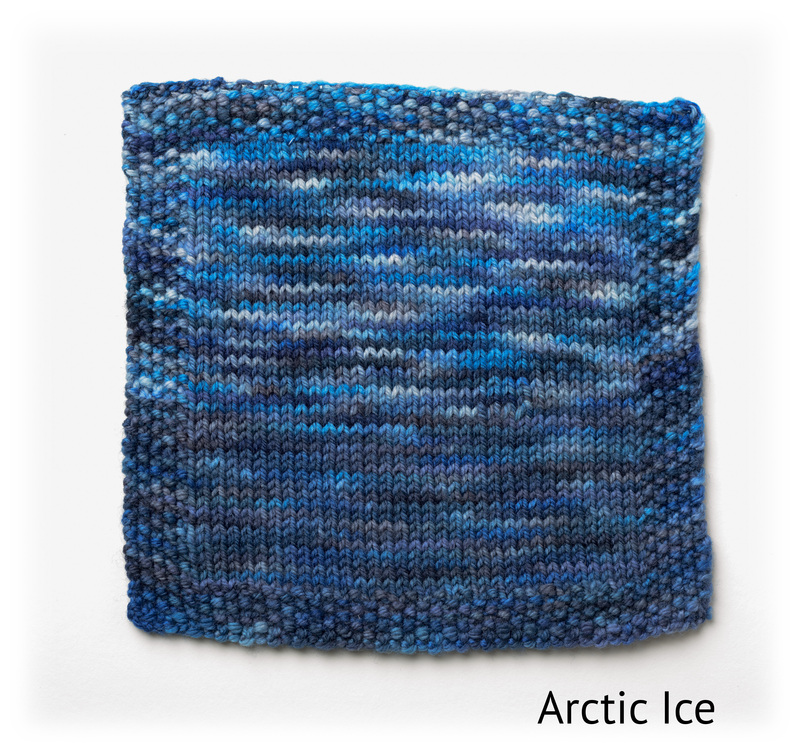 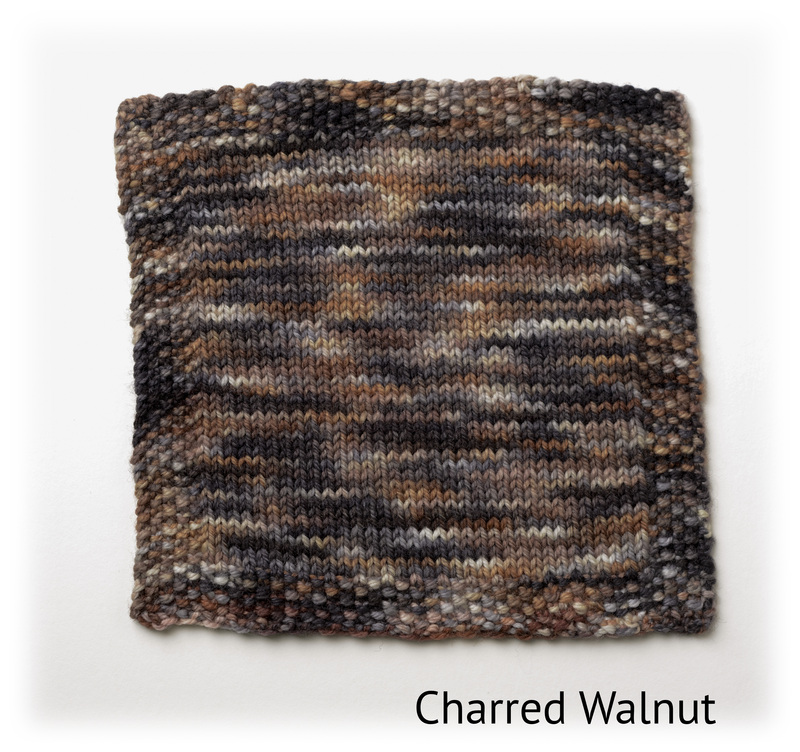 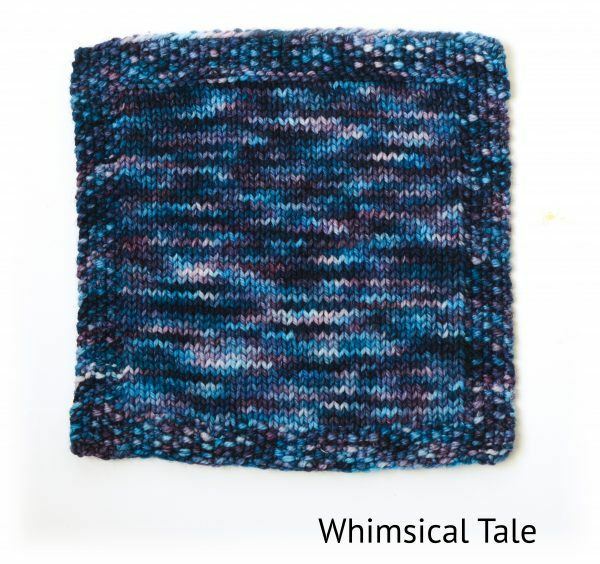 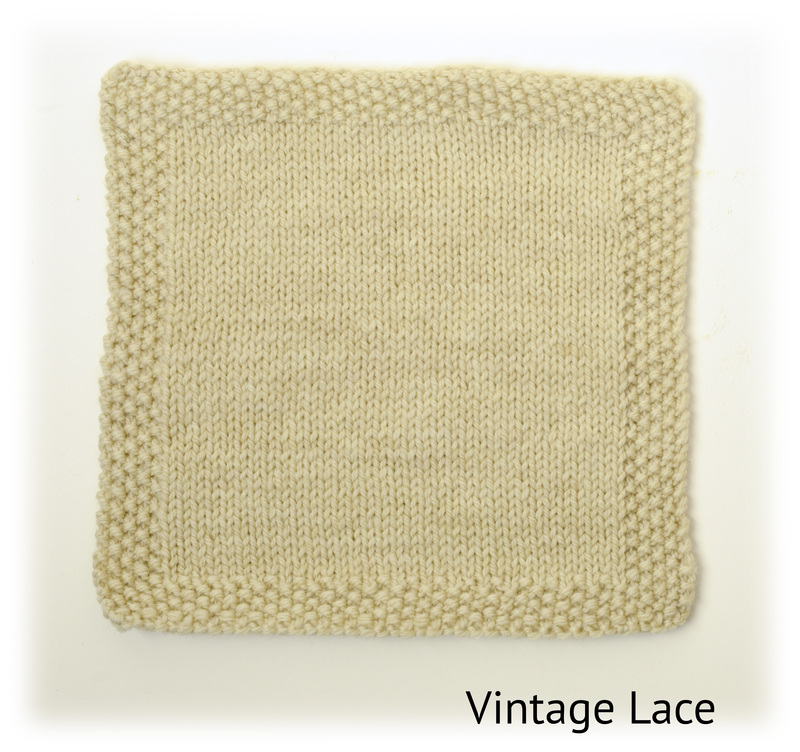 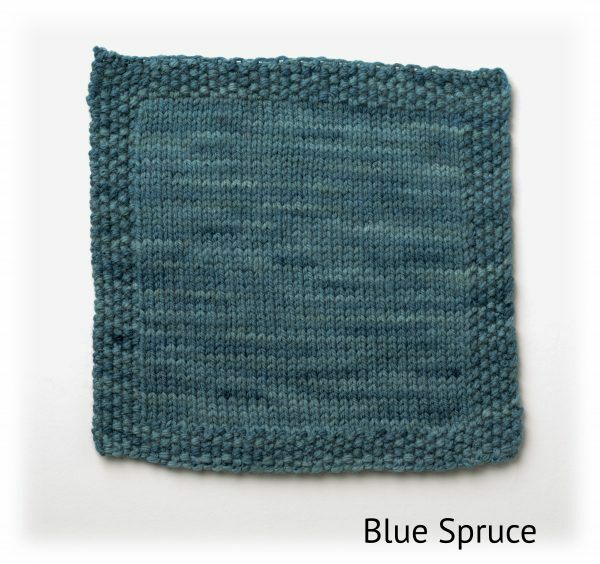 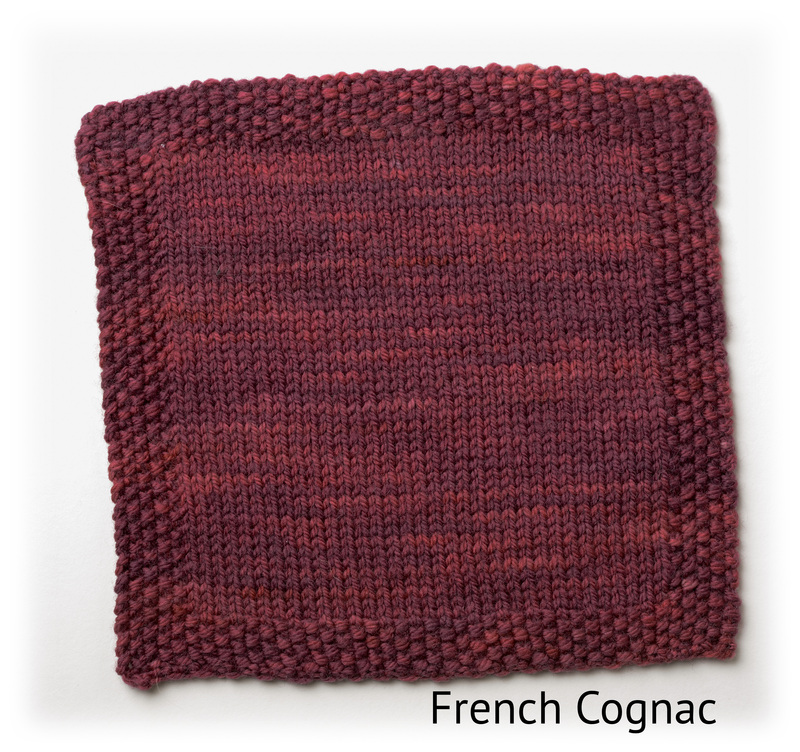 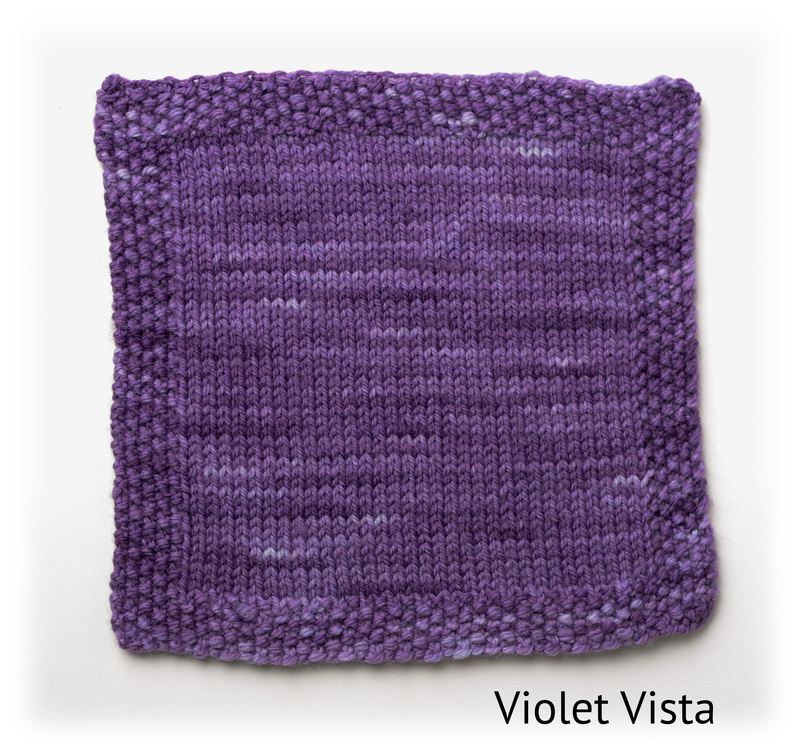 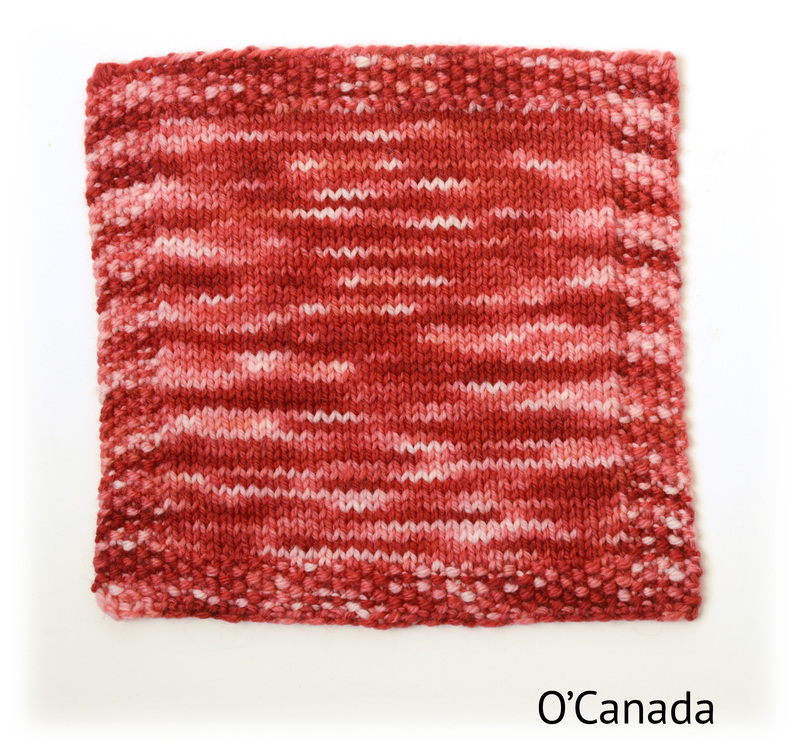 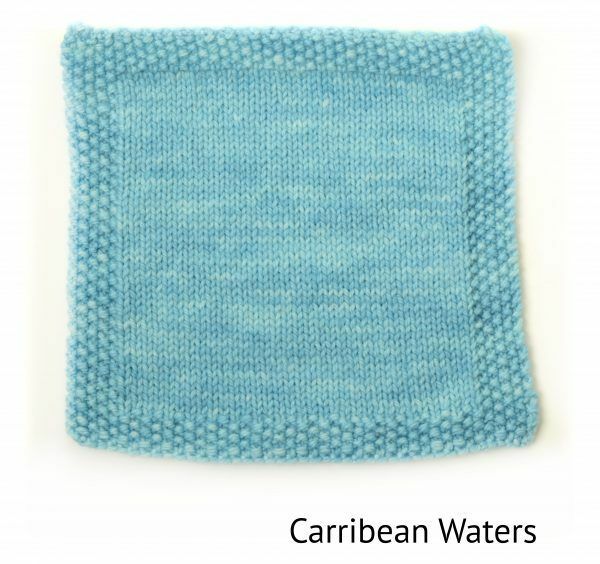 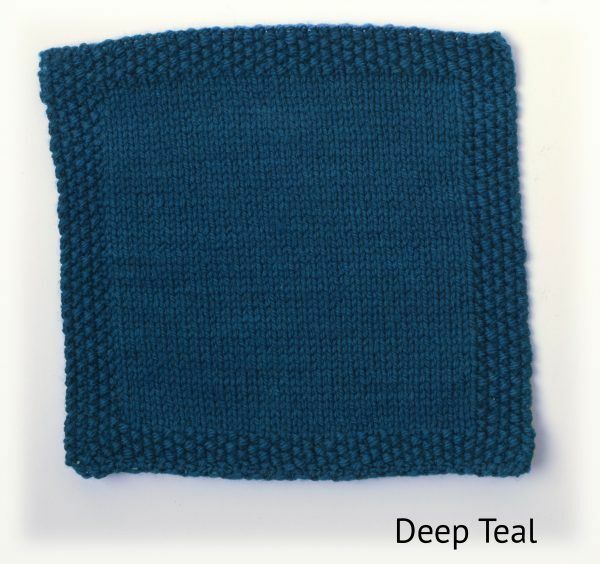 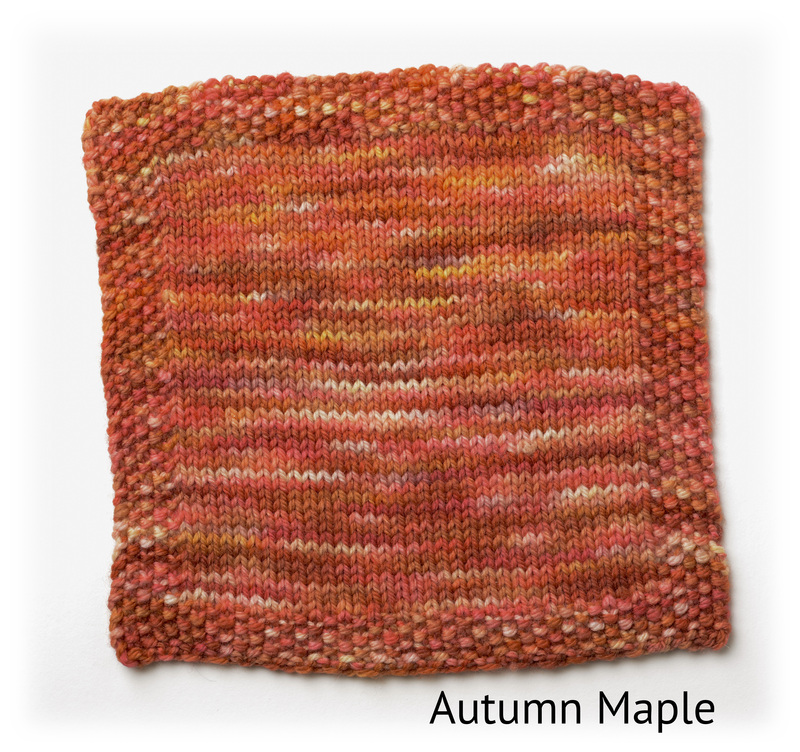 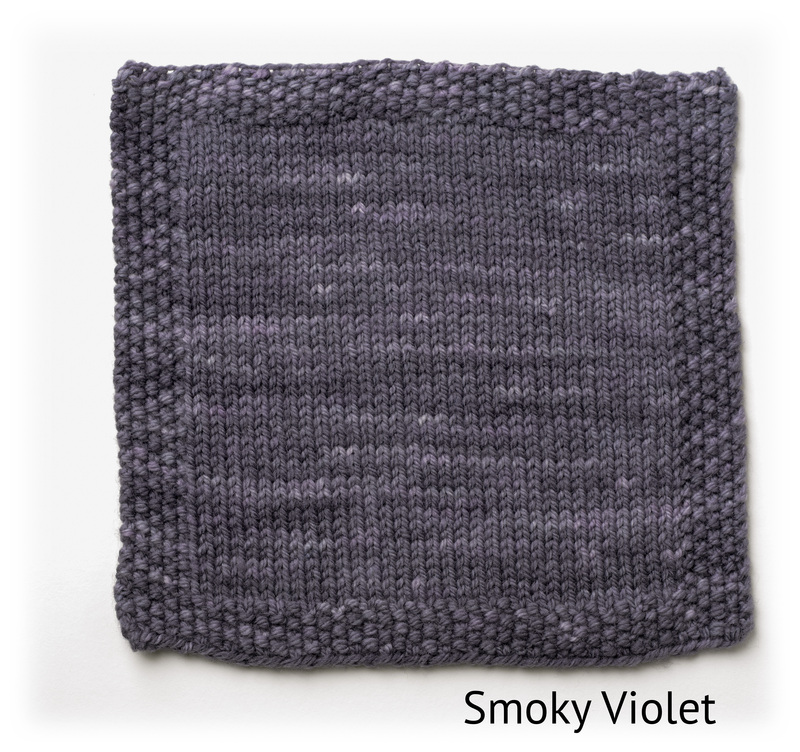 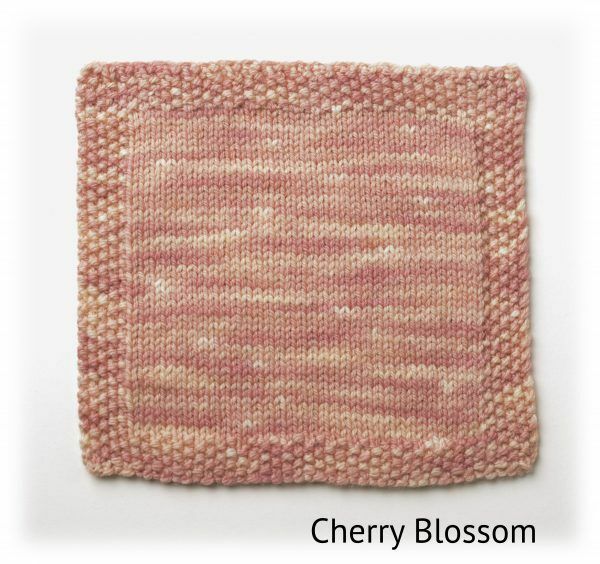 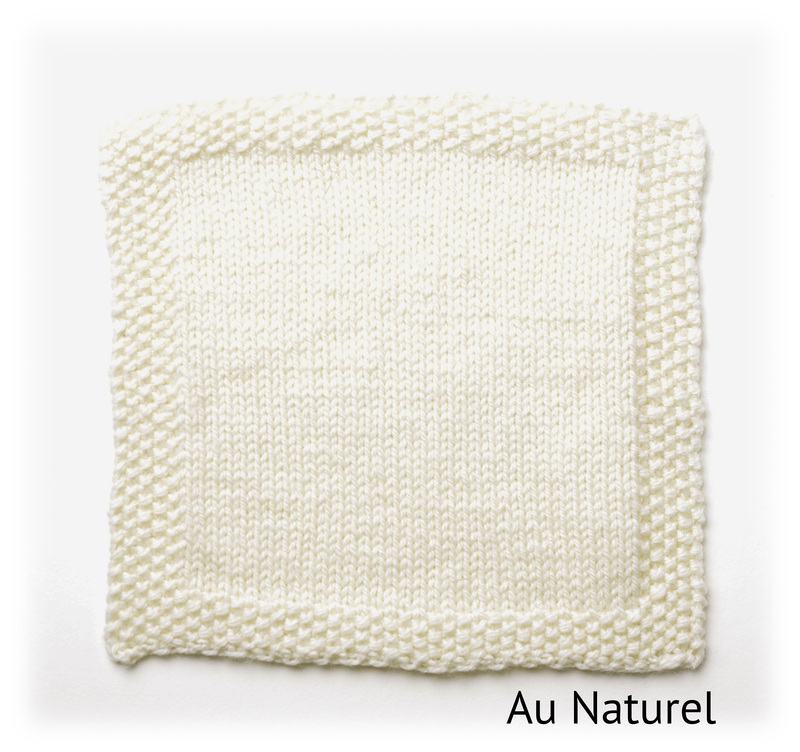 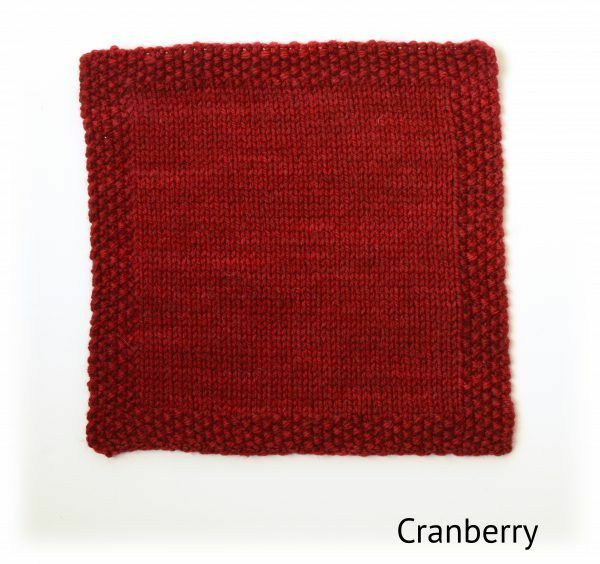 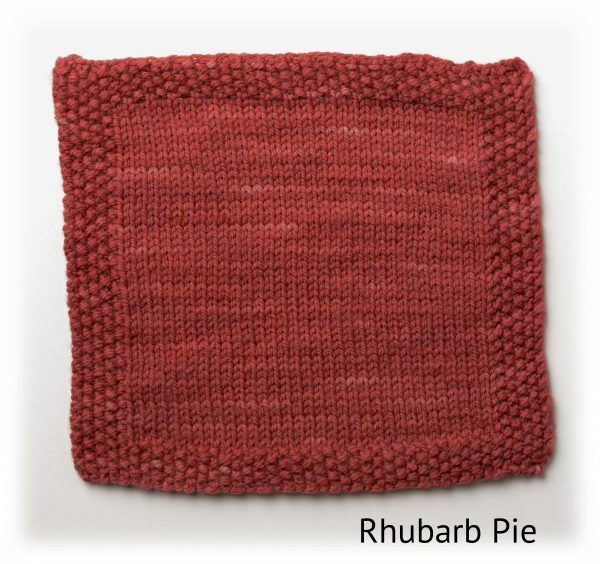 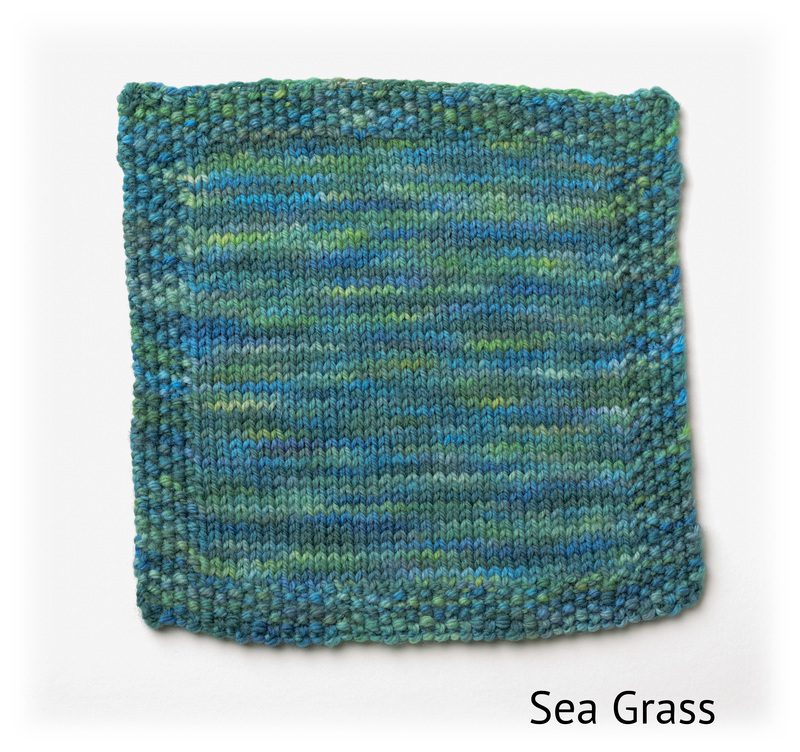 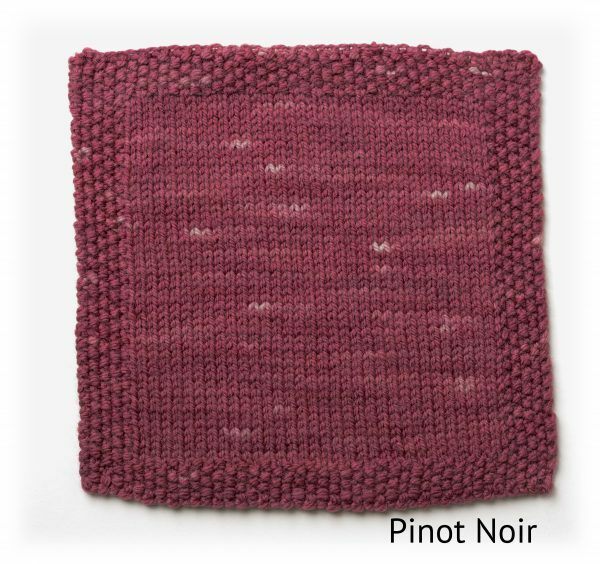 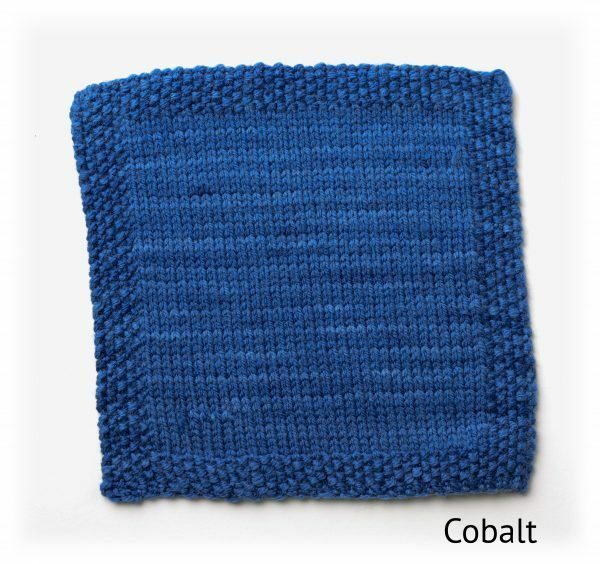 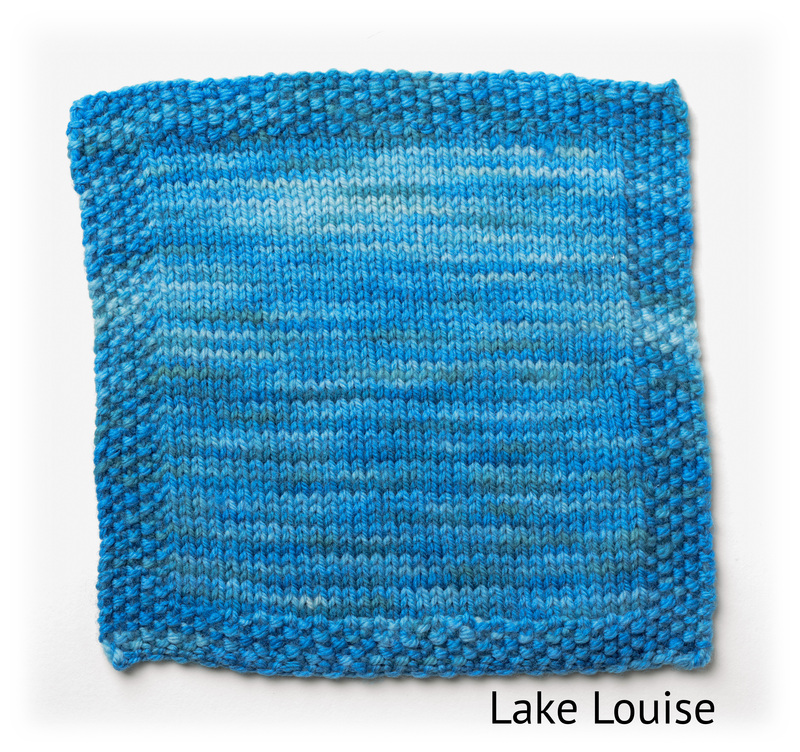 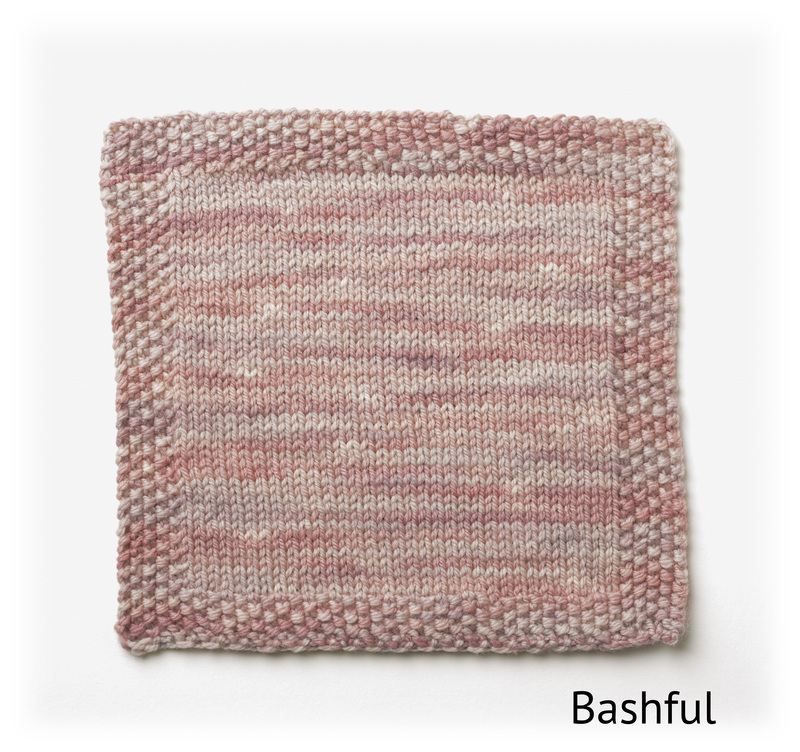 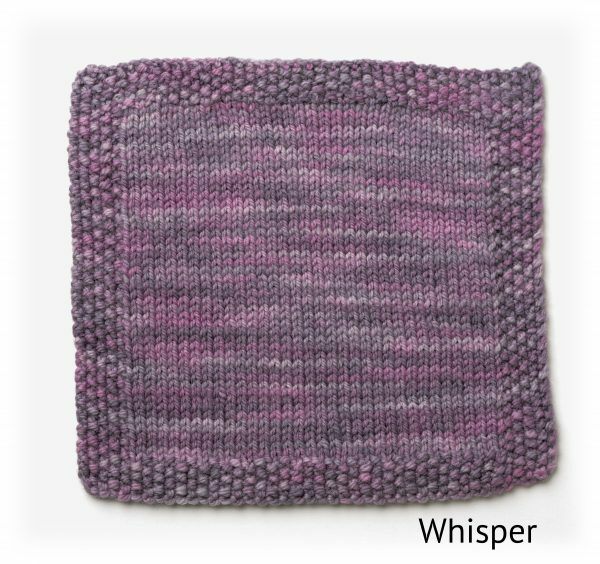 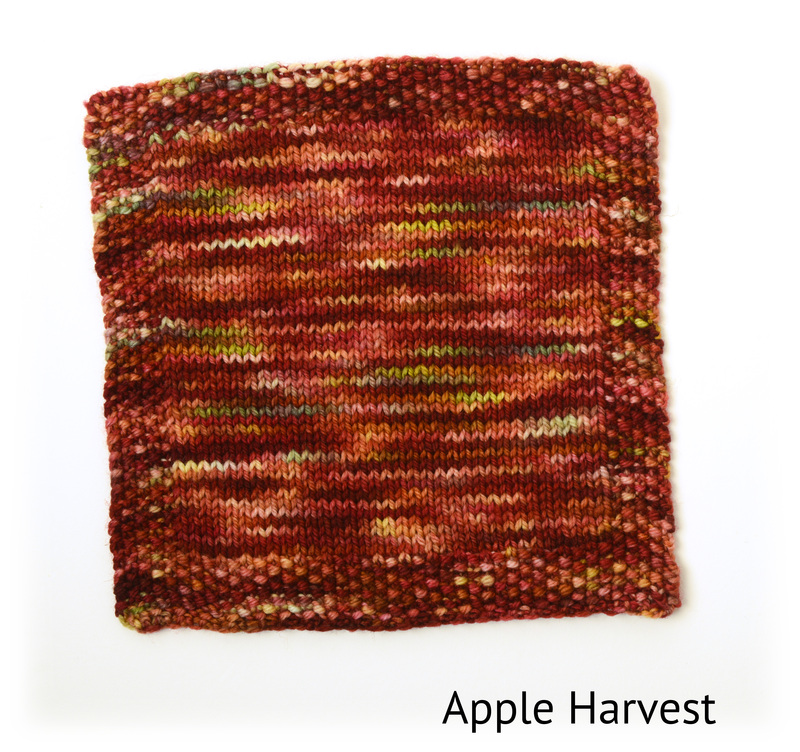 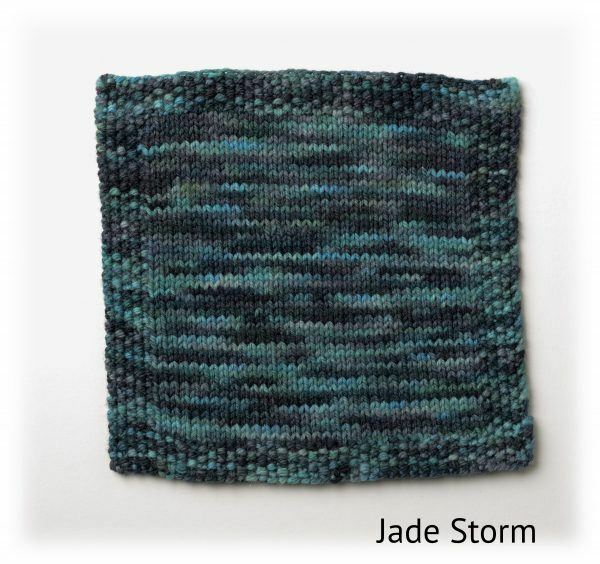 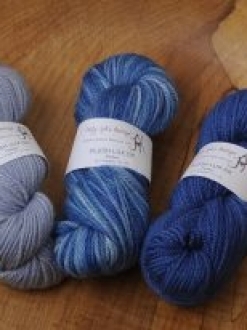 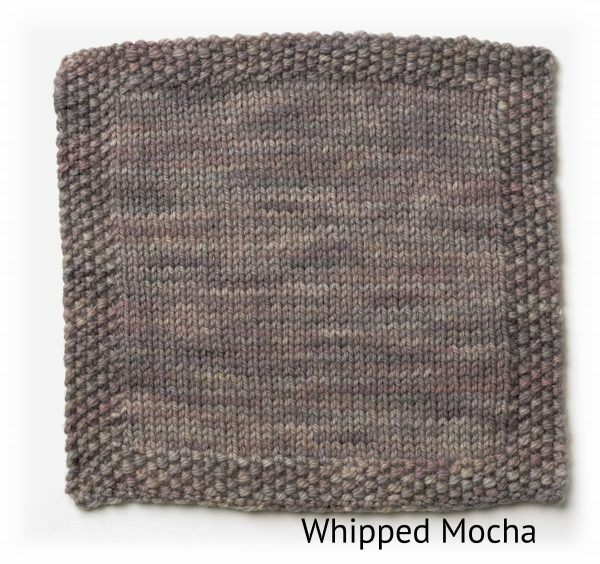 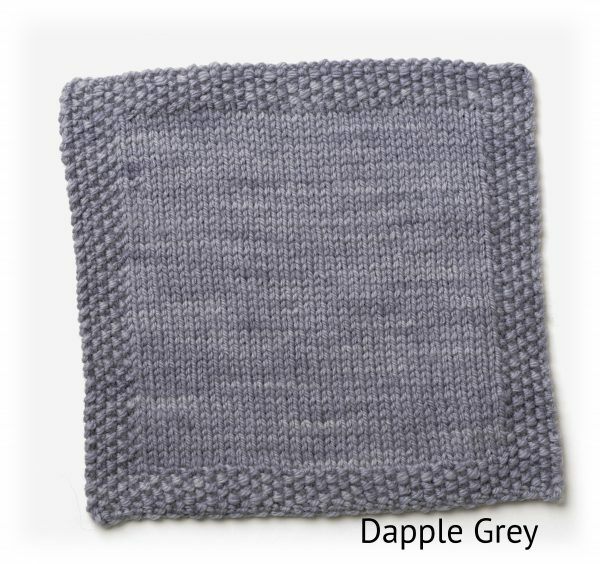 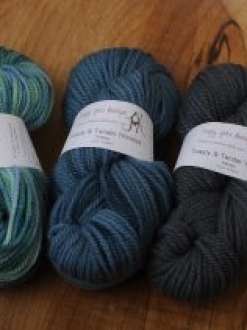 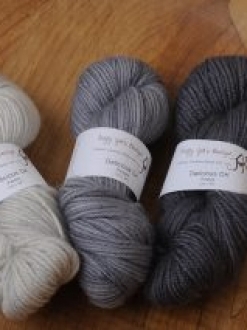 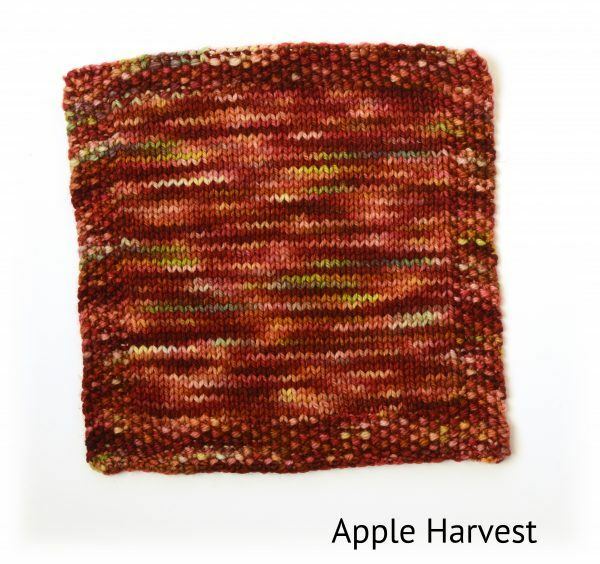 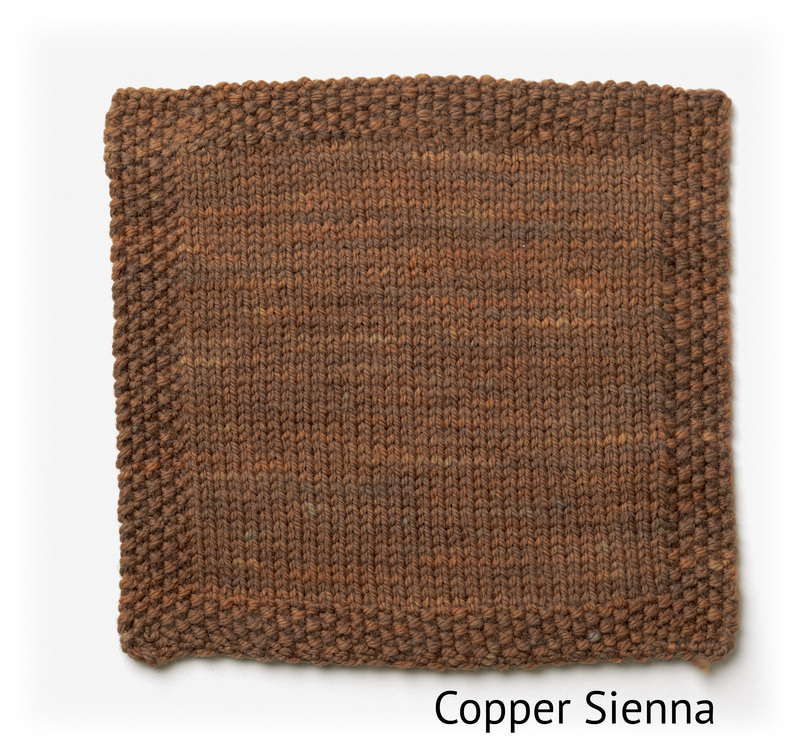 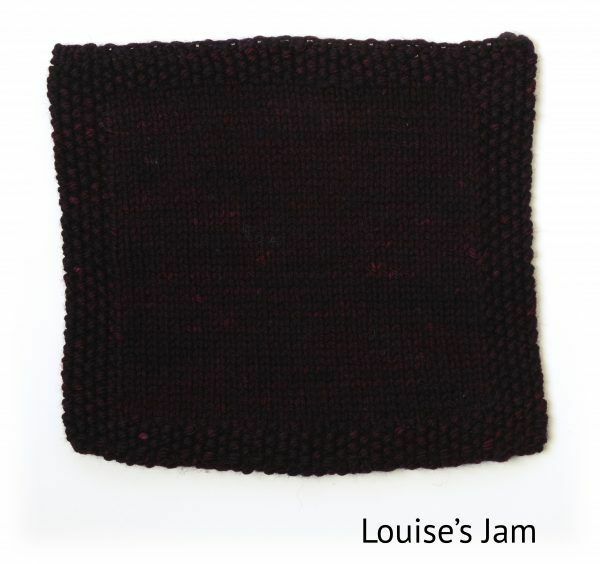 The 3 ply nature of the yarn makes textures pop in your knitting or crocheting.